At Better, we’re committed to creating and raising awareness of career opportunities within Teesside’s blossoming creative and digital sectors. As part of this commitment, over the past six months we’ve grown our team to 14 and through experience and further learning, we’ve seen existing staff continue to develop and progress. At the same time as appointing our first digital marketing intern, one of our longest-serving team members has also been made a director and shareholder. 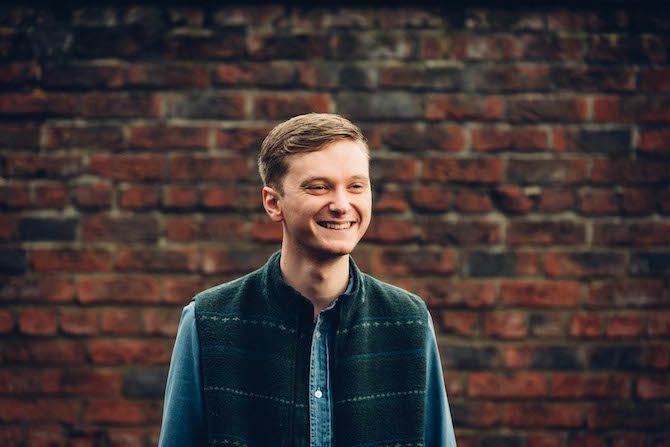 James Bolton, who has an NCTJ Diploma in journalism, is the first recruit of our new Digital Internship Programme, launched at the end of summer. James will be responsible for originating digital marketing ideas along with measuring and analysing results for clients. The programme, which sits alongside our Creative Internship and web development apprenticeships, has been set up as part of a ‘grow your own’ approach to attracting, developing and retaining Teesside’s best creative and digital talent. 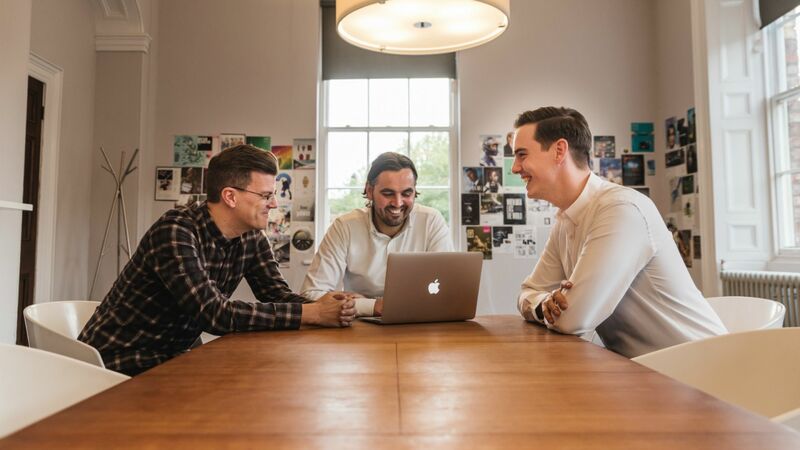 In addition to James’s appointment, Adam Gatenby, who joined in 2012 as a web developer, has become a company shareholder having been made digital director in 2014. Adam said: “It’s been clear since I joined Better that career progression, personal development and staff retention is very important. I’m very excited to see my commitment and hard work rewarded with an incredible opportunity to join the management team. “As a team we share the same ambitions and we’re excited about the future. I’m very much looking forward to being part of the next stage of growth for the agency. “It’s vital that we retain good, local talent and we work closely with local universities to do this. 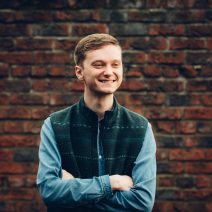 As well as experience in journalism and PR, James has more than three years’ experience in retail content marketing and e-commerce management. As an agency in the North East, we have some responsibilities above and beyond producing great work for clients. A major responsibility is raising awareness of opportunities in the digital and creative sectors in our region. Managing director, Mark Easby, added: “Skills development and retention is a key challenge facing many sectors across the region with creative and digital being no different. “As an agency, we’re committed to developing local talent and ensuring we have the opportunities, through our continued growth, to keep them in Teesside. As well as our own internship and apprenticeship schemes, we are also involved in supporting local charities and skills initiatives such as the High Tide Foundation, who deliver industry-led programmes to increase awareness of employment opportunities for young people on Teesside. 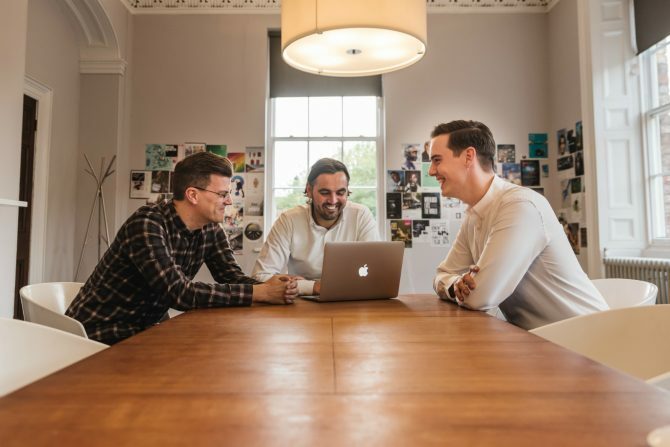 In recent months we have also expanded our studio space at Plenary House in Queen’s Square, Middlesbrough, and created three new jobs to cope with a range of new projects, for clients including Casper Shipping, PD Ports and GrowthFunders. If you’d like to know more about our opportunities and vacancies, head over to our careers page or drop us an email.